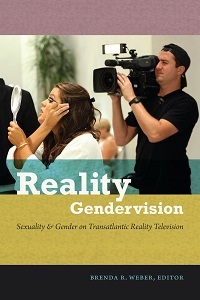 Weber, Brenda R. Reality gendervision : sexuality & gender on transatlantic reality television. Durham London: Duke University Press, 2014. Print.